Do you believe your website can do more to attract more customers, generate more leads and have a broader reach than it currently does? 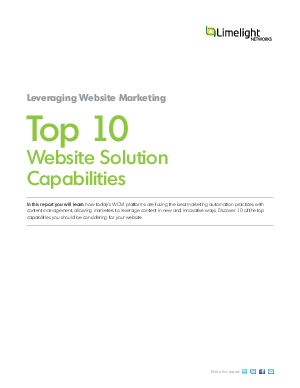 When thinking of a new website solution, remember that your website is often the first touch-point for prospects. Offering your product or service globally across multiple devices and in multiple languages.